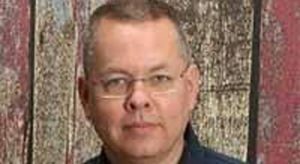 Turkey (MNN) — As of Friday, Pastor Andrew Brunson had been moved from prison and placed under house arrest, but David Curry of Open Doors USA says it still might be too early to celebrate. “While we are cautiously optimistic based on what we heard… there are still troubling factors. These trials can go on for a long time, and he’s not been totally vindicated,” he says. Getting home is a big move, but it doesn’t do away with the fact that Brunson was arrested because he is a Christian. Part of the problem is how much the situation is wrapped up in politics. 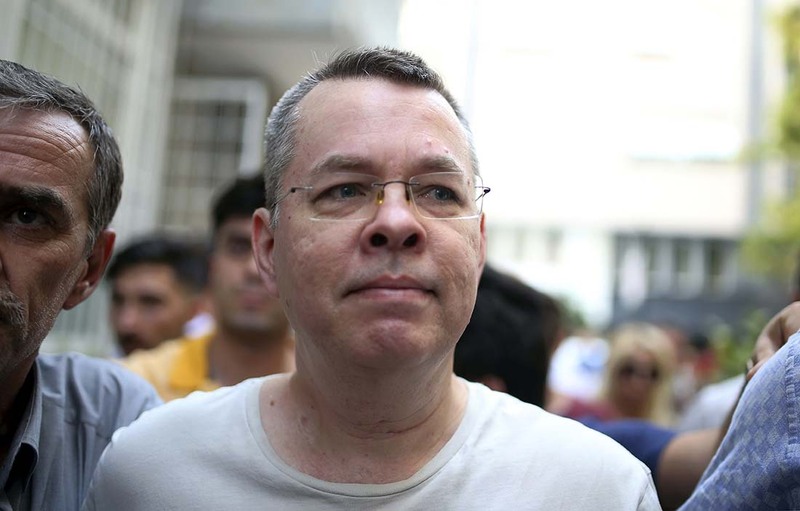 “The reason is that Turkey has made an unusual step, for Turkey anyway, in using Pastor Brunson for hostage negotiations and hostage diplomacy,” Curry says. However, Curry thinks that making the trade could lead to even more problems. He says Americans at home and Christians in Turkey would lose freedom, and the issue of religious persecution would not be resolved. “The ability of people to decide for themselves what their faith is or to have no faith at all impacts every part of life as a fundamental part of liberty, so what I think we want is to have more inclusion of religious liberty in American diplomatic efforts,” he says. The good news is that pressure from the global community on behalf of religious freedom seems to be taking a toll on the Turkish government. “The government has been united across a number of different political parties, and [this is true of] the European Parliament as well, speaking out and saying ‘No, this isn’t right,’” Curry says. But Curry says it’s important to remember that this extends beyond politics. This is only the tip of the iceberg when it comes to understanding persecution around the world. “If they’re born into a historically Christian family, some of them are allowed to remain in that faith and they have some freedom, but of course extremist Islamic groups want to force them into the Islamic faith by force, so there are a lot of pressures on Christians and not very many protections,” he says. In other words, it’s time for the Church to lift their voices in prayer. 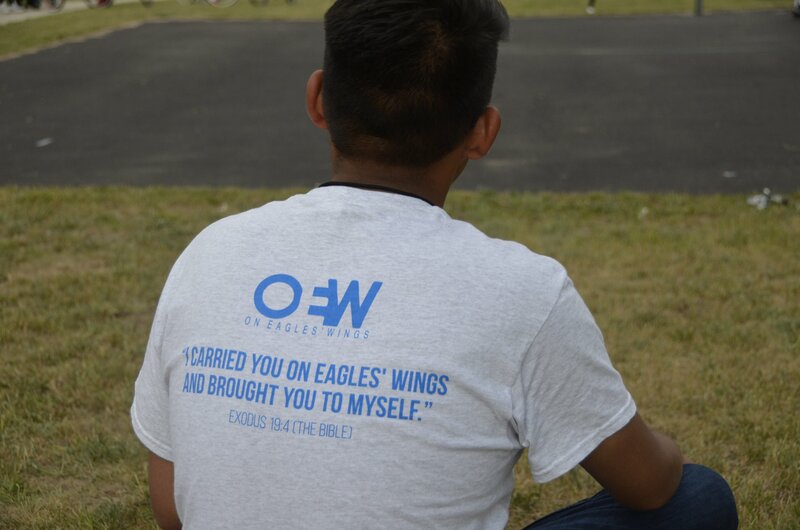 Click here to support Open Doors as they work with persecuted Christians around the world. Ask God for safety, courage, and hope for Brunson and his family. Thank Him for the switch from prison to house arrest.